Hernandez leaves, new-look attack: Potential consequences of huge West Ham signing - Opinion | The Transfer Tavern | News, breakdown and analysis on all things football! Last summer, West Ham brought in a couple high-profile players in Felipe Anderson and Andriy Yarmolenko. On top of the duo, Samir Nasri also joined the club months later as Manuel Pellegrini continued to shape his squad in his image. 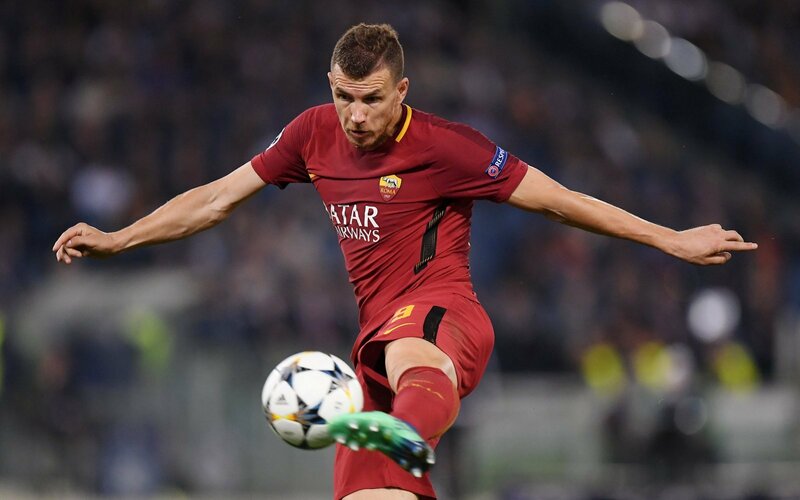 And according to Calciomercato, another big name could be set to arrive at the London Stadium with West Ham said to be interested in AS Roma striker Edin Dzeko. Dzeko, of course, worked under Pellegrini during a successful spell at Manchester City, and a reunion between the two could just be what the Hammers need to progress to that next level. With that in mind, here are three potential consequences if the 33-year-old joins the east London club. Javier Hernandez has constantly been linked with a move away from the London Stadium (Marca) since arriving after failing to nail down a regular spot in the Hammers’ starting XI. And the possible signing of Dzeko will only convince the 30-year-old further that his future lies away from east London. Breaking into the team was already a difficult task for Hernandez who has had to compete against an in-form Marko Arnautovic, and Dzeko’s presence in the squad would undoubtedly make things even harder for the Mexico international. For as potent as Hernandez is in front of goal, the former Manchester United man is far from being the complete all-round centre-forward. Dzeko, in contrast, is close to being just that and could help an already exciting West Ham attack become a complete one. Besides the goals he brings to the table, the Bosnia and Herzegovina international also offers the team a reliable focal point with his strength and ability to hold the ball up. Anderson and Yarmolenko, two very good wide players, would have so much joy playing off Dzeko and combining with him. The trio could create quite the scary attack. 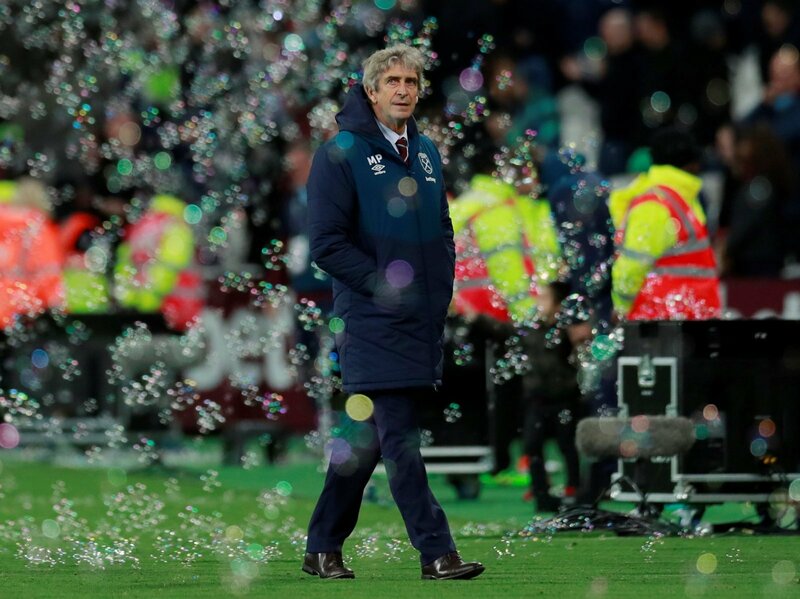 While there have been a few bumps in the road with the team’s away form a particular concern, this season has still been a promising one for West Ham under Pellegrini. The Hammers have picked up some great results with the ex-Manchester City boss at the helm and are playing some good football. To take his revolution further, though, Pellegrini probably needs a few more additions with Dzeko being an ideal candidate to come in and help the West Ham boss. The two enjoyed a good relationship at the Etihad with the Roma No.9 obviously understanding what his former manager needs when it comes to leading that line.